Saima Niaz (20) and Suneha Mushtaq (11) were accused of theft by their employer. In custody, they were sexually harassed, insulted and tortured with boiling water to extract a confession, spending 13 days in jail without formal charges. 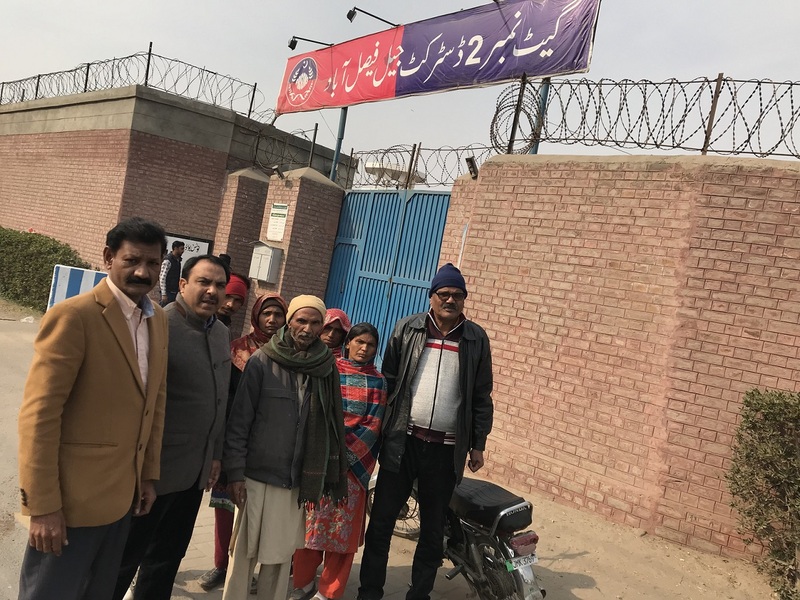 Faisalabad (AsiaNews) – A human rights group has appealed to the Supreme Court of Pakistan to intervene on behalf of two young Christian women, one underage, who were victims of abuses by their employer and tortured by police officers who arrested them on false charges of theft. 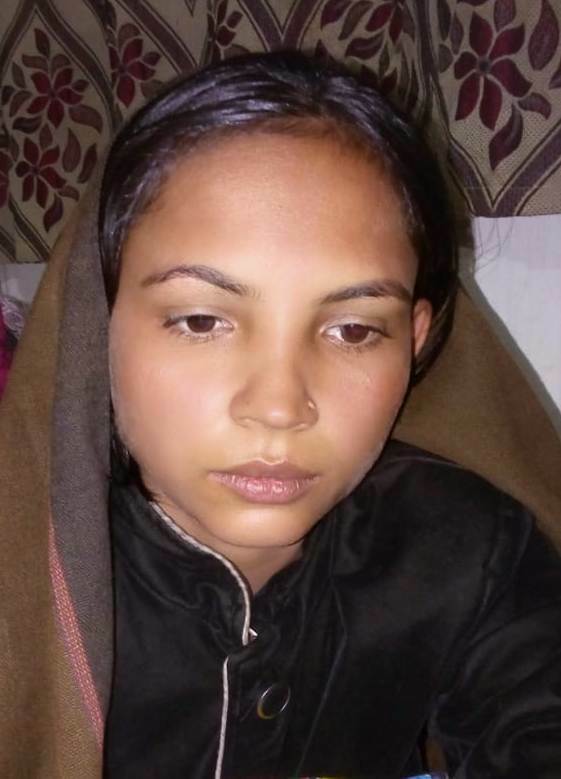 Saima Niaz, 20 (picture 2), and her 11-year-old cousin Suneha Mushtaq, have been in jail in the Faisalabad District Prison since 9 January, the day of their indictment. 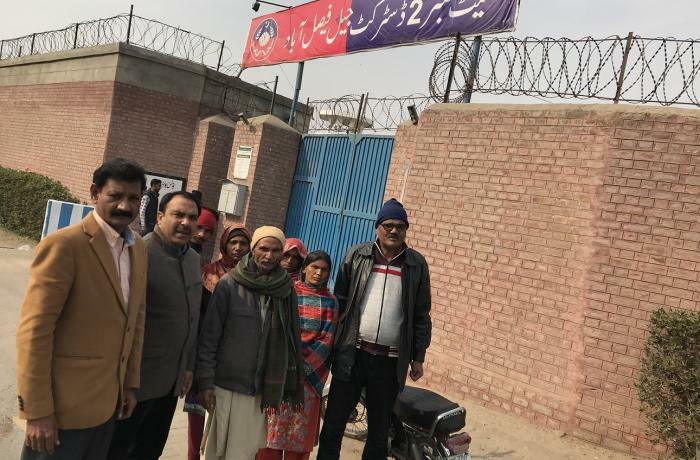 They were moved after spending almost two weeks of illegal detention in the house of the man they worked for and the men’s section of Chak Jhumra police station. On the same day, police also filed theft charges against Saima’s mother Rehana Kausar, and two unnamed persons. The women had been working for Rana Saif Ullah Khan for three years. In November 2018, Saima informed him that she was going to quit the following month because she was going to get married in February 2019. On 27 December, after the Christmas holidays, Saif Ullah forcibly restrained the two women to prevent them from leaving his home. He then called police and filed a complaint accusing them of stealing gold objects worth 1.9 million rupees (US$ 13,800). The police arrested the women on the spot and held them behind bars without a formal arrest warrant for 13 days, until 9 January. When their parents, accompanied by Christian community leaders, went to the station to bail them out (picture 1), they were told that they were still investigating the case and that they would not release them until the investigation was over. During their detention, Saima and Suneha were tortured to extract a confession. Human Rights Focus Pakistan (HRFP) has condemned the women’s treatment and is helping them by providing legal aid. The case is now before the Lahore High Court. "Suspending the station house officer is not enough. Those responsible have some explaining to do vis-à-vis the two innocent women’s complaint. Both come from very poor families and must be allowed to go home and obtain justice."